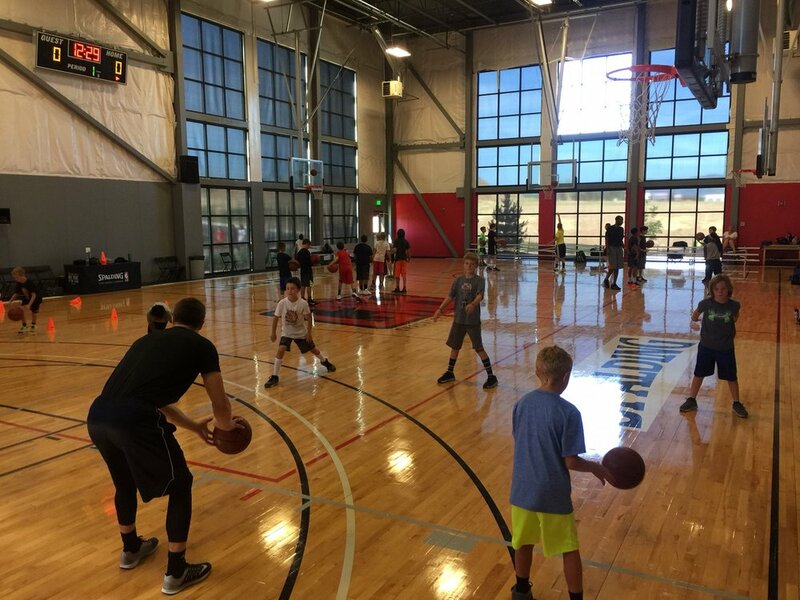 The Institute and South Suburban Parks and Recreation have teamed up again to offer a 4-day spring break basketball camp! This camp is for intermediate to advanced players from 4th to 8th grade boys and girls. Players should bring a water bottle, basketball, lunch and wear athletic shoes and clothing.